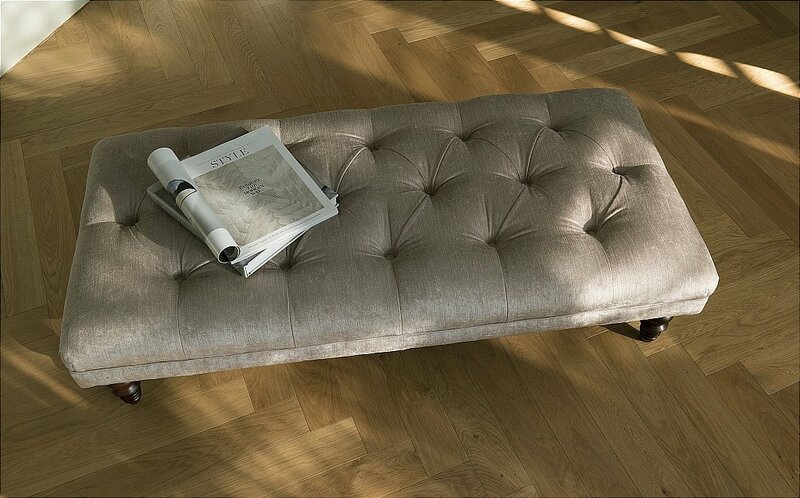 Our range of elegantly hand crafted footstools are designed to complement your choice of suite. Whether you are looking for a footstool or additional storage these pieces deliver a subtle blend of comfort and practicality to your home. Leg trim options are the same as those offered by each suite. 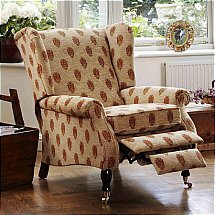 I would like more information about Fairford Footstool by Parker Knoll.